Let your trousers do the talking. 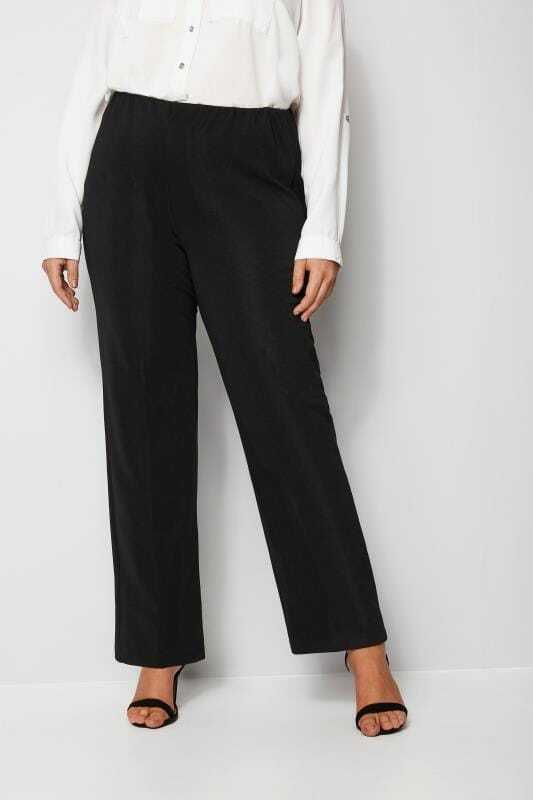 Our range of bootcut trousers are expertly designed to fit your figure and flatter your shape. Ideal for formal occasions and workwear, discover your perfect look in UK sizes 16 to 36.